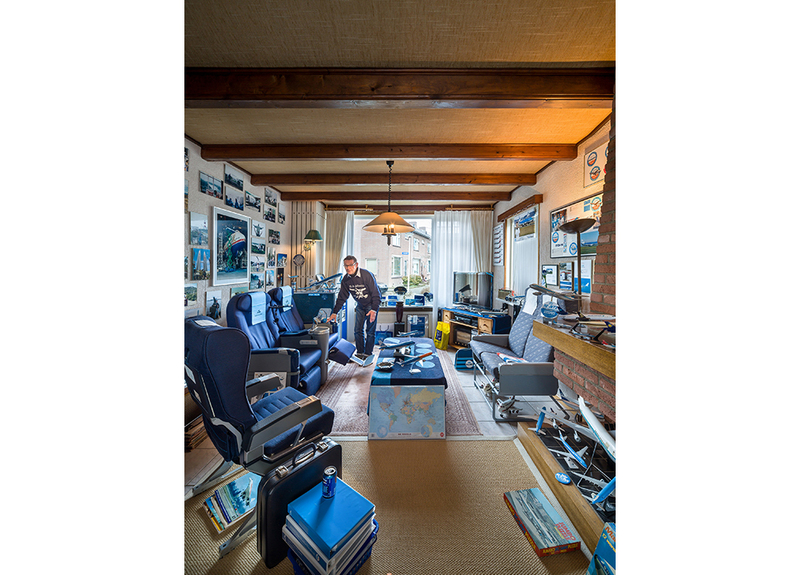 Between September 2011 and January 2018 Thijs Wolzak made photos of 248 Dutch people in their interiors. The series of photographs was published weekly in the popular column Binnenkijken (Taking a look inside) in the Dutch paper NRC Handelsblad. 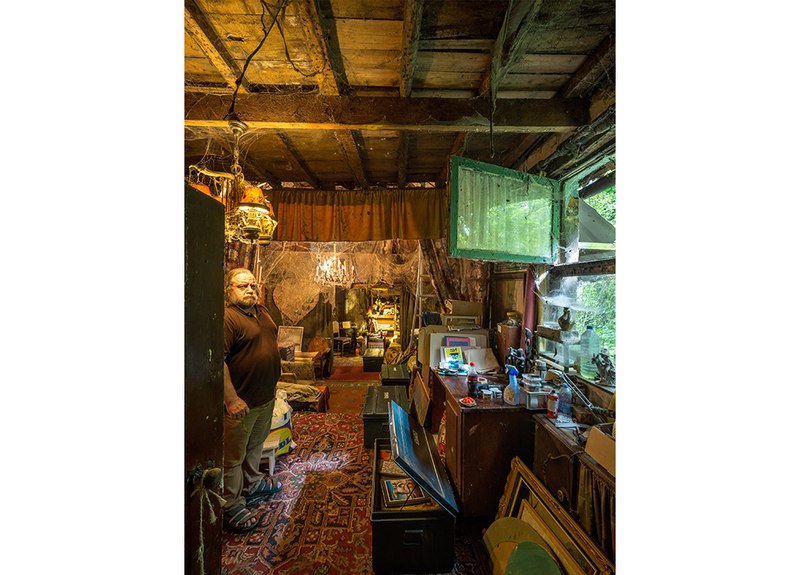 In the Netherlands such a complete and consistently worked out picture of the colorfulness of people living in their interiors had never been shown before. 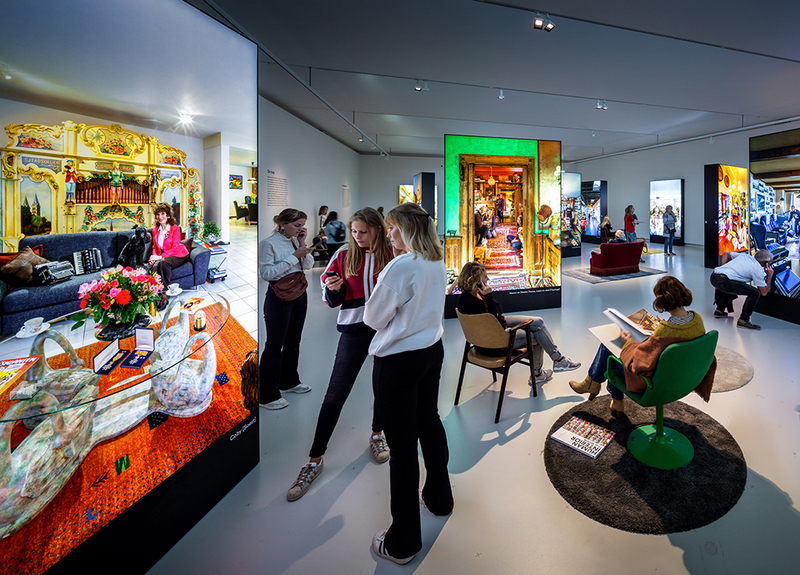 Design Museum Den Bosch is therefore pleased that it can present a selection of this series in a special and unique way and thus show the impact of design on people’s own living environment. 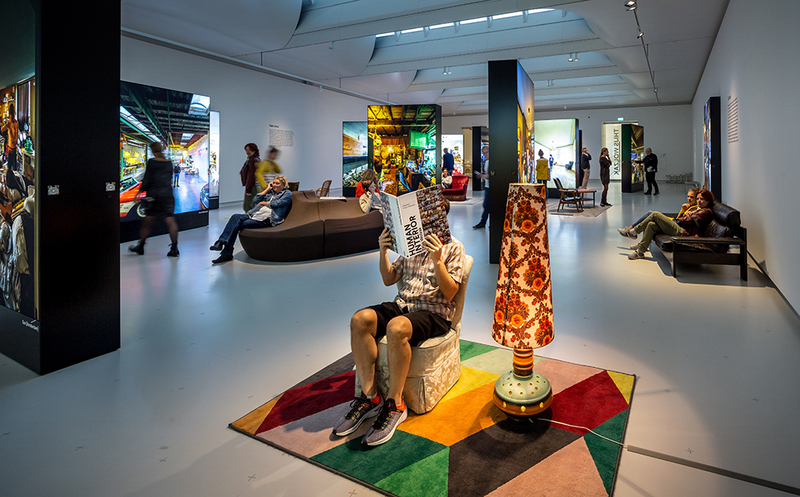 The exhibition is part of the project Human Interior by Thijs Wolzak. At the same time, the book Human Interior appears with 50 photographs from the series and texts by Dutch author Arnon Grunberg and philosopher Coen Simon. 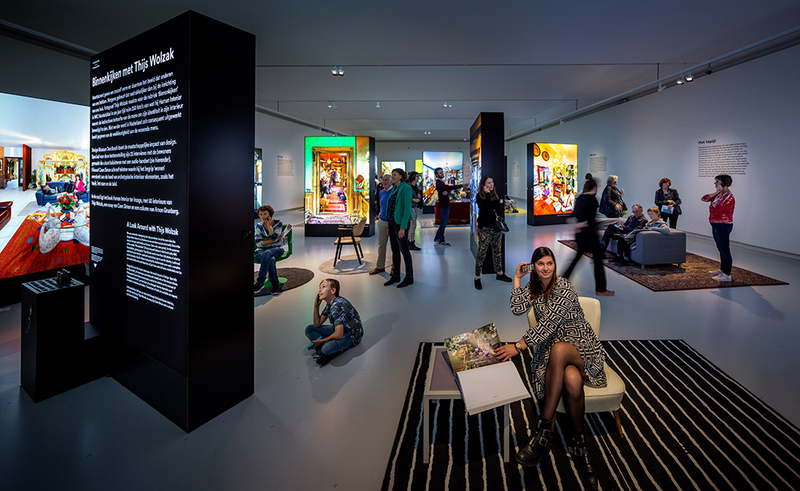 The photos are accompanied by spoken interviews with the residents, and philosopher Coen Simon expresses his vision on the interior. At the same time the book Human Interior appears containing 50 photographs from the series and texts by Arnon Grunberg and Coen Simon.